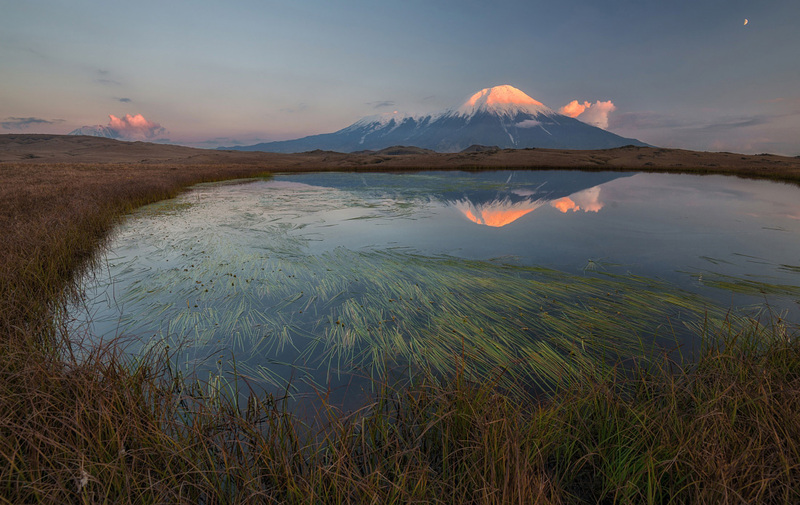 Kamchatka is a peninsula located in the northeastern part of Eurasia in Russia. It is washed by the Sea of ​​Okhotsk from the west, the Bering Sea and the Pacific Ocean from the east. 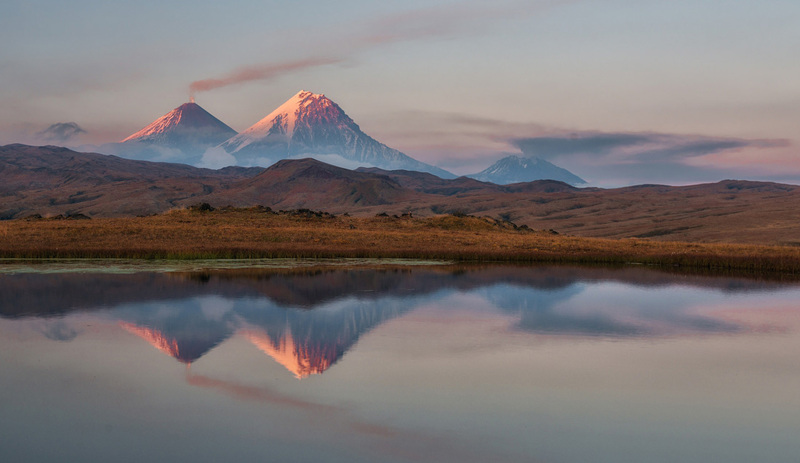 Volcanoes are the main attractions of Kamchatka. 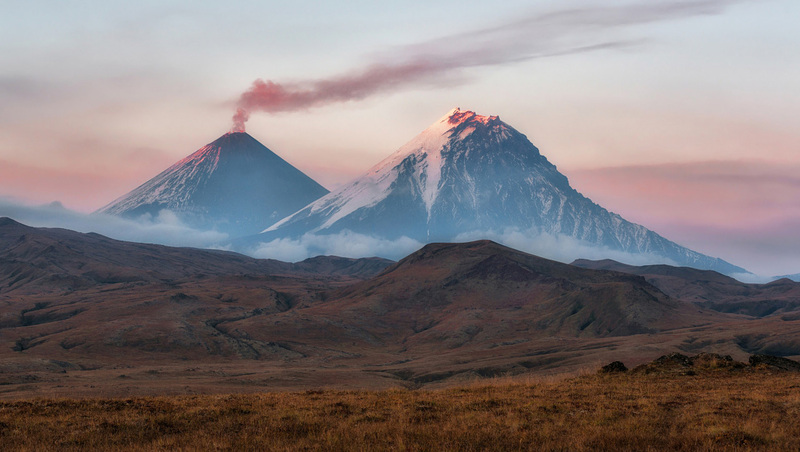 Volcanoes are even depicted on the flag and the coat of arms of the Kamchatka region and the city of Petropavlovsk-Kamchatsky, as well as on most of souvenirs produced here. 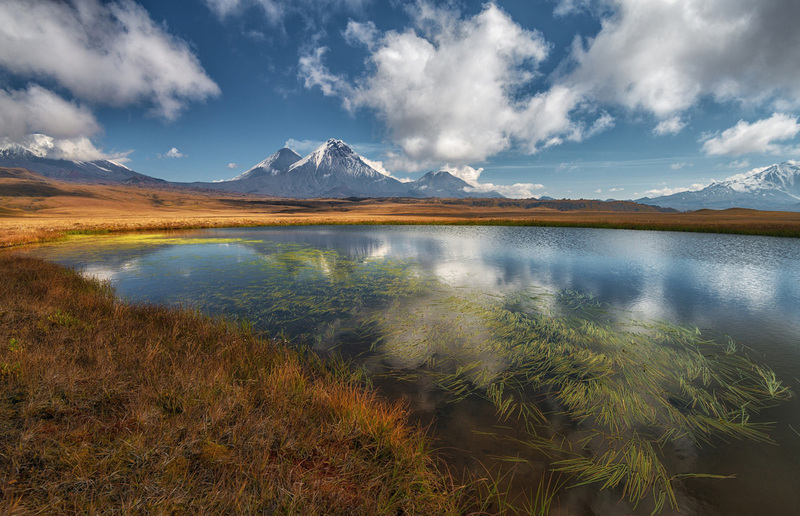 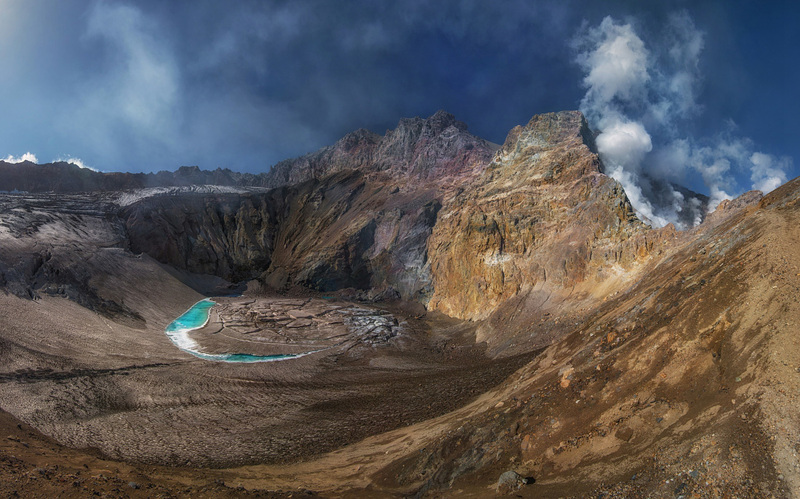 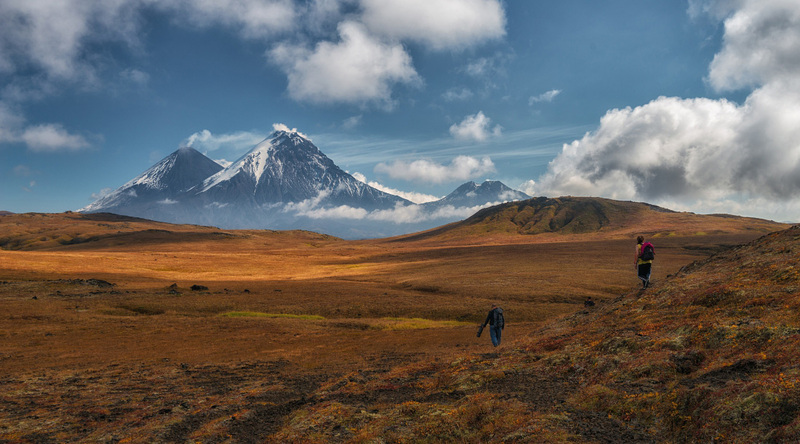 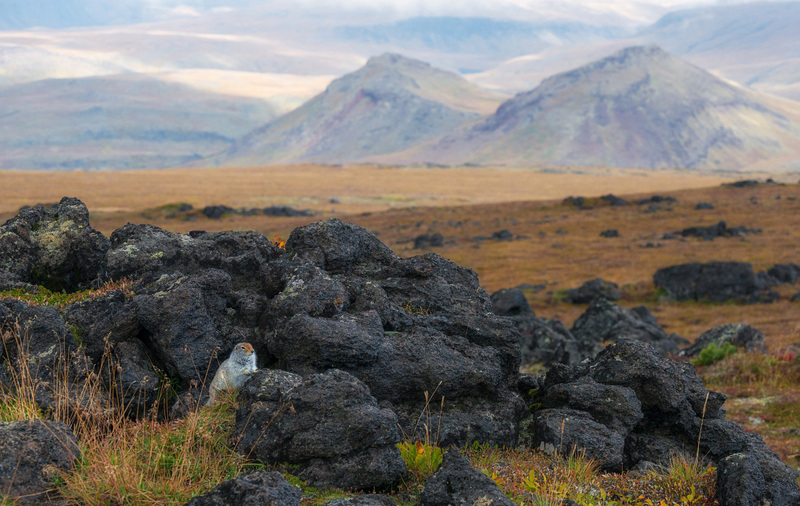 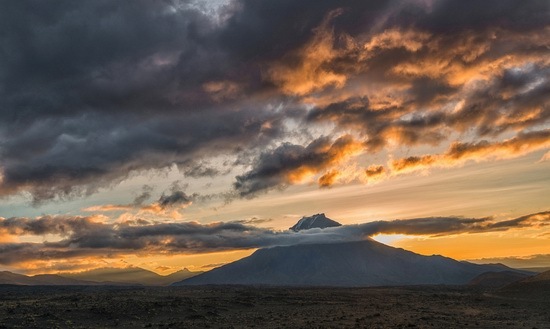 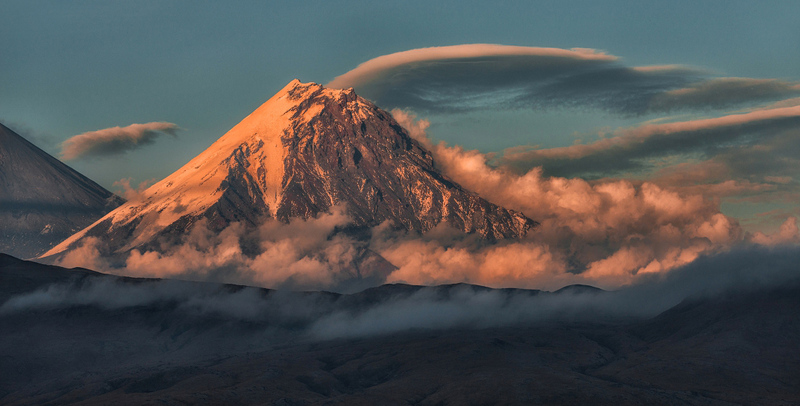 In total, Kamchatka has more than 300 volcanoes. 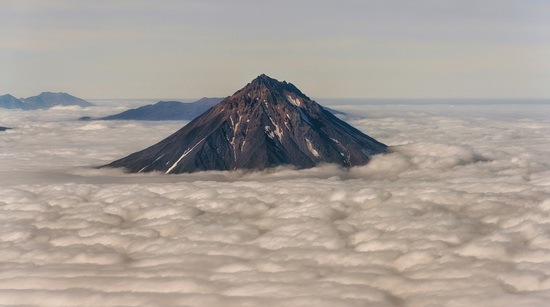 The number of active and potentially active volcanoes is about 28-36. 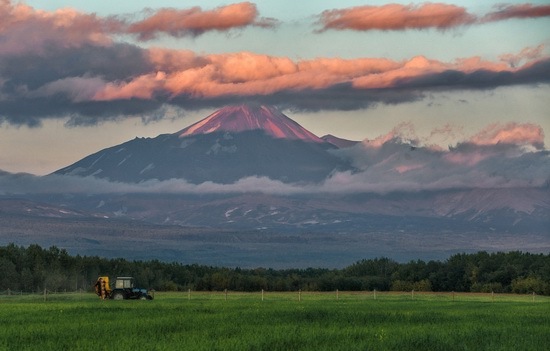 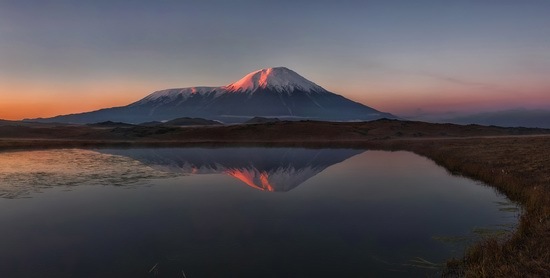 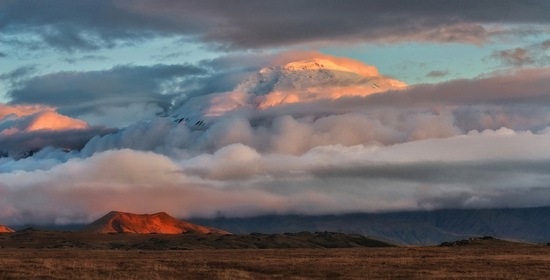 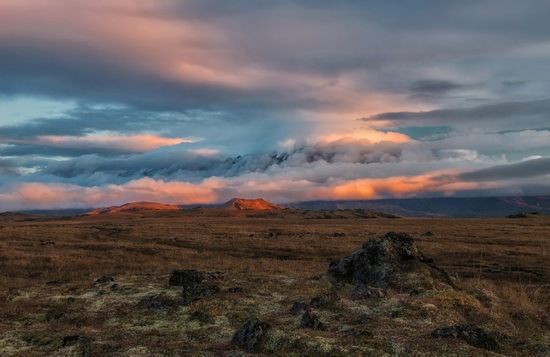 Kamchatka volcanoes are included in the UNESCO World Heritage. 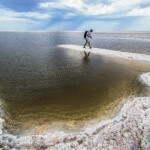 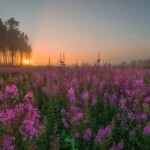 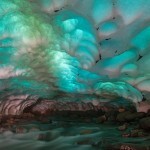 Photos by: Andrey Grachev. 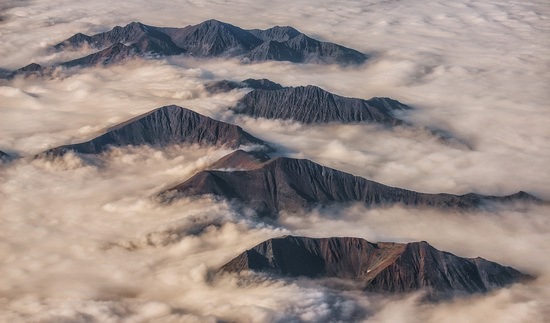 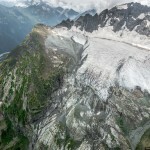 Tolbachik – a volcanic massif in the east of Kamchatka (3682 meters). 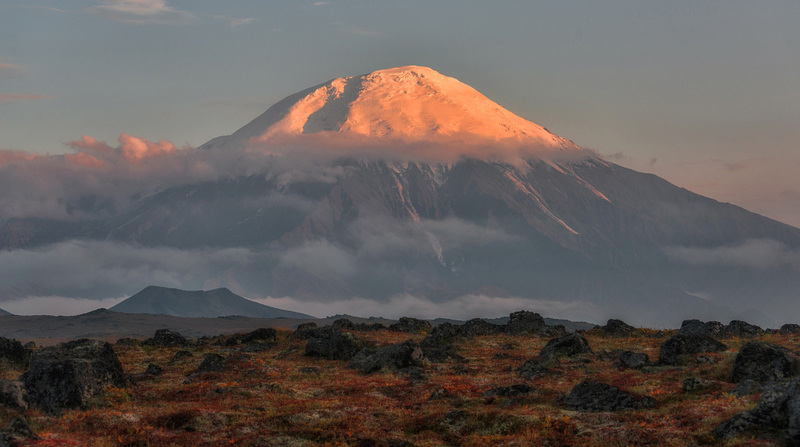 Klyuchevskoy volcano (to the left) – the highest active volcano in Eurasia (4835 meters). 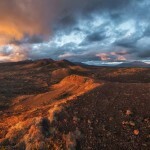 Kamen volcano – an extinct volcano, the second highest volcano in Kamchatka (4585 meters). 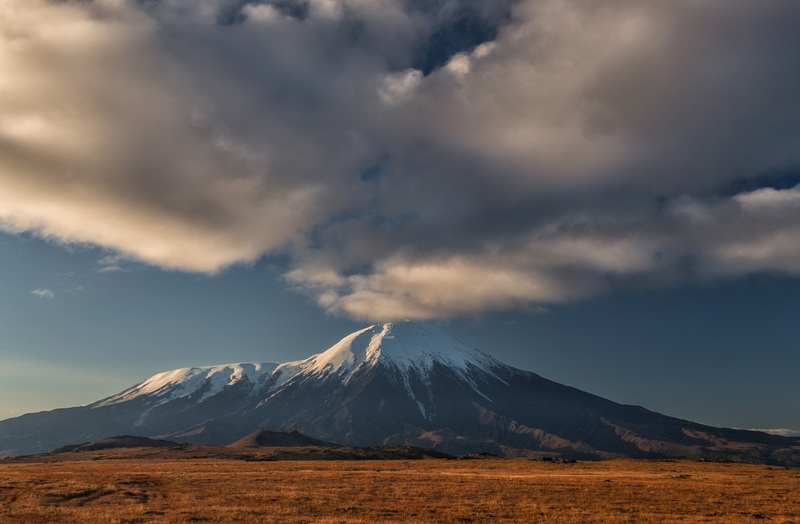 Udina volcano – an extinct volcano (2923 meters). 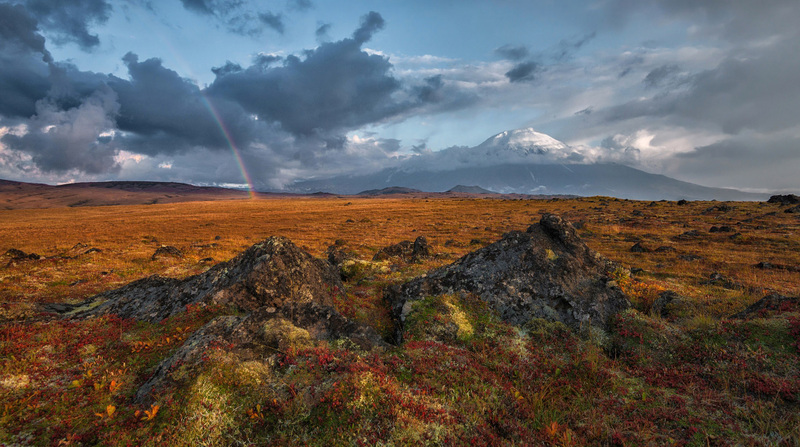 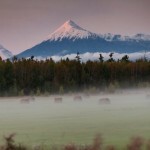 Vilyuchinsky volcano – an extinct volcano (2175 meters). 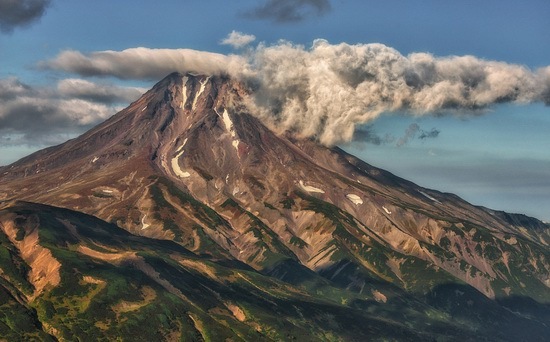 Mutnovsky volcano – an active volcano in the southern part of Kamchatka (2322), about 80 km from Petropavlovsk-Kamchatsky. Avachinsky volcano located near Petropavlovsk-Kamchatsky (2741 meters).